The man of your dreams popped the question. You said yes. Hooray! You’re engaged! 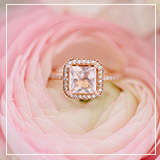 Once you finally peel your eyes away from that stunning sparkler on your finger, it’s time to get into the nitty gritty of looking fantastic before that walk down the aisle. 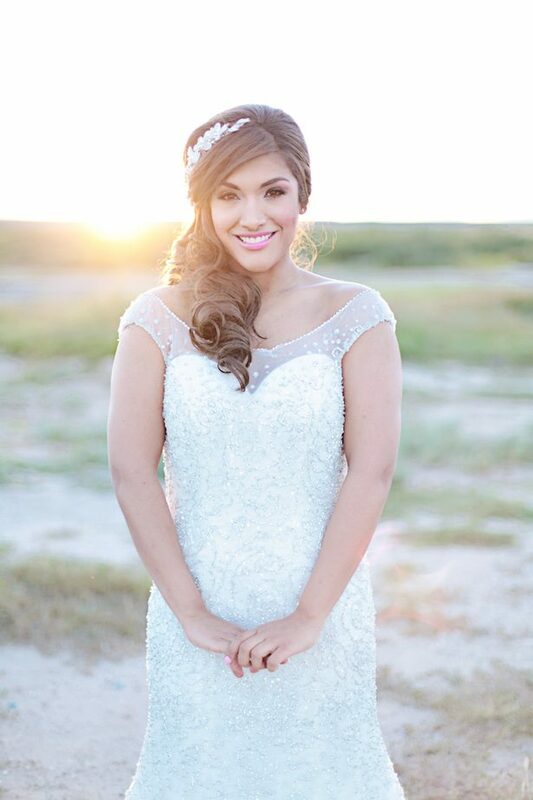 As the weather changes and your wedding day approaches you have to adjust your beauty routine in order to accomplish that flawless bridal look for your fall wedding. 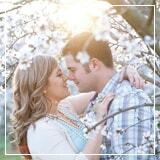 We have the season’s must-have tips, tricks to have you photo-ready for the big day. Skin can get dehydrated in the summer, so replenish the skin’s moisture reservoir with a hydrating boost. Go for a thicker, richer moisturizer at night and start getting into facials. Experts recommend getting a facial every four to six weeks, starting six months before the wedding. Early on, experiment with different kinds to see what your skin responds to best. But if you are on a time crunch or a bit afraid of how your skin will react to new facials, one safe bet is a homemade mask. I use an oatmeal and honey mask that works wonders on your skin. Mix one tsp raw oatmeal and one tsp honey. Let it sit on your face for five minutes, then rinse. The minerals in oatmeal are soothing, and honey hydrates and kills bacteria. Summer was a blast, but all that time in the sun isn’t exactly kind to our hair. To replenish the moisture the sun has stripped from your locks, shampoo only every other day or every two days. When you shampoo, spare your ends by focusing on your roots. Use a hydrating conditioner and use leave-ins for added manageability. Try to give the straightener and curling iron a rest to let hair heal before the big day, and remember to use a moisturizing hair treatment weekly. 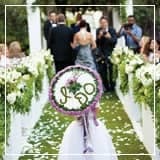 From sparkling shoes and clutches to ethereal veils and headpieces, there are many little elements you need to complete the perfect wedding day look. 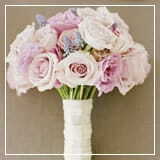 But, the best accessory a bride can wear on her big day is a bright white smile. Think about it! This is the happiest day of your life. 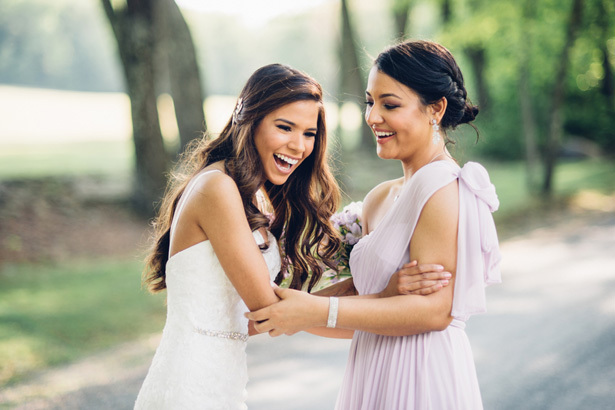 Smiling is something you’ll do throughout your wedding. So, make sure you’re flashing a set of perfect pearly whites. That is where Colgate® Optic White® products come in. I especially love the Optic White® Toothbrush + Whitening Pen. This whitening magic duo isn’t only an effective way to get a white smile, but it is also a super easy and convenient beauty tool for on-the-go brides. Get five shades whiter teeth in three weeks by adding one extra step to your tooth brushing routine. The best part is that it starts working in just one day – it doesn’t get better than that! First, brush as you normally would with your regular toothpaste. 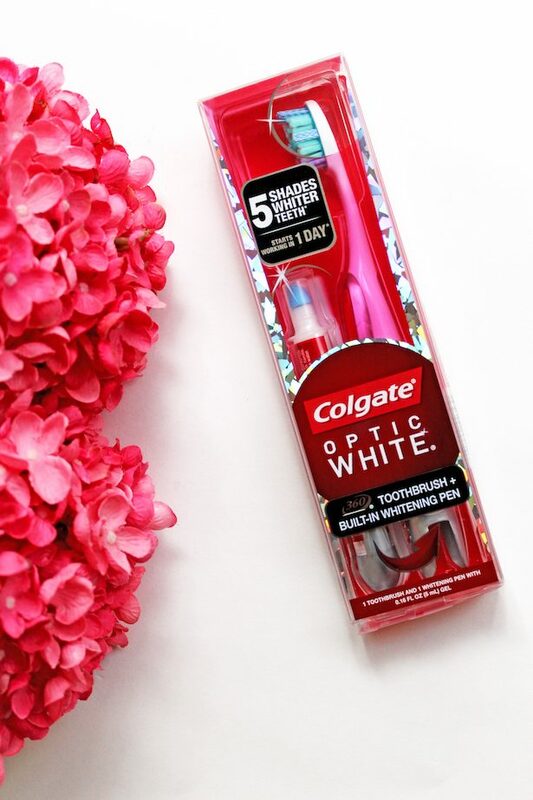 The Colgate® Optic White® toothbrush has polishing bristles and stain removers to help remove surface teeth stains. Then, apply the gel from the whitening pen. It takes only seconds to apply and adhere to your teeth. No waiting and no rinsing required. Finally, store the Optic White® teeth whitening pen inside the toothbrush handle and get going with your day. Perfect for everyday use – no hassle, no mess. Hands, feet and nails also suffer the effect of weather change during the fall season, it’s time to get serious about your mani-pedi routine before the “I do’s”. Schedule weekly manis—especially if you’re a nail-biter—and monthly pedis to create a uniform length and shape for nails and start the hydration process. 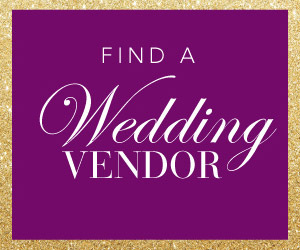 If you haven’t yet chosen a nail polish for the wedding, this is your chance to try different shades. Once you decide on your color, buy a bottle for emergency touch-ups. Don’t forget to add a paraffin treatment to your final mani-pedi for velvety looking hands and feet that feel super soft. I also recommend to book an appointment for the morning of your wedding, in case you break a nail at the rehearsal dinner. Eat healthy. To a major extent, glossy hair, flawless skin and strong teeth are an inside job. 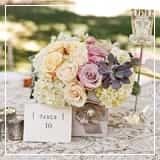 Vitamin and mineral deficiencies can lead to dullness, and — once you add wedding stress into the mix —irreparable damage, in some cases. If you can bear it, try staying away from sugar, lots of sodium and processed foods. These all lead to belly fat and bloating. Instead, focus on green vegetables, fruit, lean proteins, fruits, veggies and healthy fats like avocados and nuts. Take a multivitamin supplement— there is some specially formulated for skin, hair and nails. Drink lots of water and stay hydrated. It will give you glowy skin and help you with weight management. Exercise, even if it is just walking— fall brings the perfect weather for outdoor exercising. 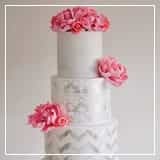 A regular fitness routine is an essential component of your weight management wedding plans. 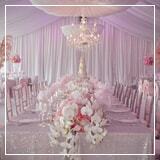 But it also helps you manage the stress of the wedding planning process. 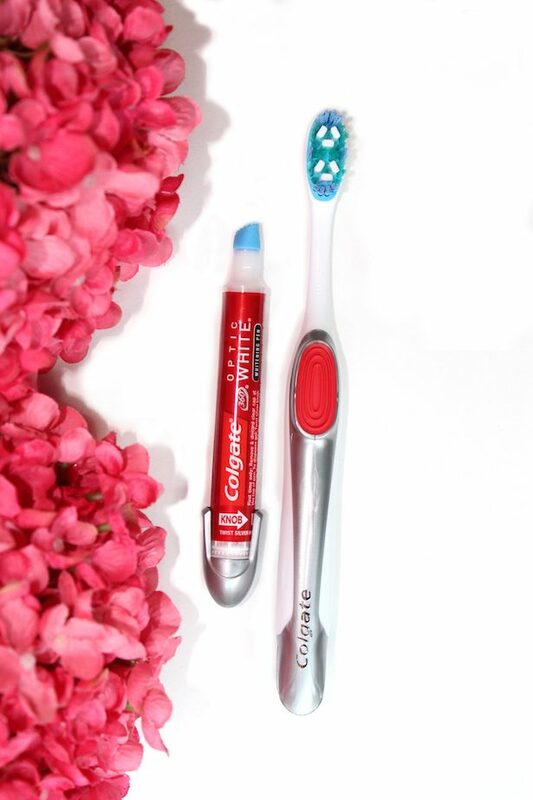 Click here to learn more about the Colgate® Optic White® Toothbrush + Whitening Pen.